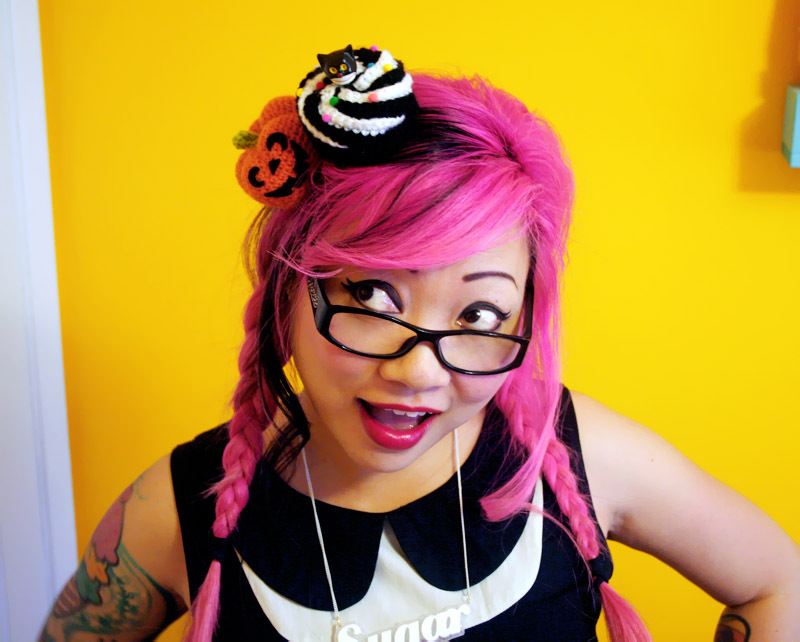 Halloween Cupcake Hair Clips – now available! 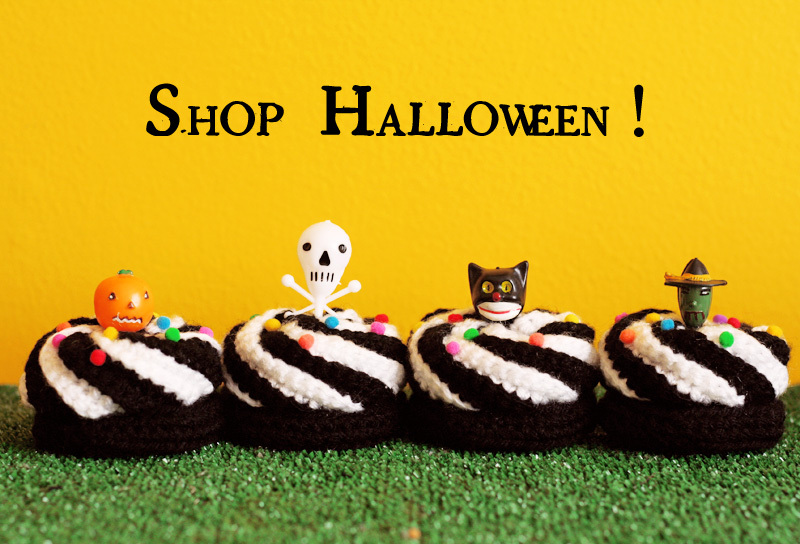 I uploaded some cute Halloween-themed cupcake hair clips to my Etsy shop and put them in a “Halloween” section along with jackolantern slouchy hats, mitts, and hair clips. 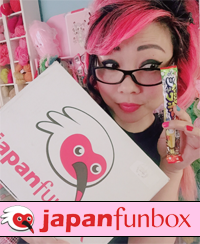 I have one more Halloween-themed project I want to complete, but time is tickin’ away, and we’re also going to be out of town this weekend for Plush You in Seattle! It is going to be a free pattern/DIY project to post here on the blog, so I hope I have time to squeak it in so you guys can make some for yourselves before Halloween! Or for you spookier individuals, it will be something you can wear all year round…! I played with a new lens for my camera today. The light was bad since the sun was going down, but a lot of the product photos came out super crisp anyway. Interesting! 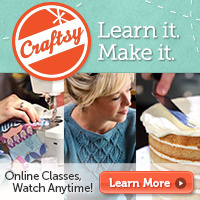 I know absolutely nothing about photography and am thinking of taking an online class in November! This entry was posted in Crochet and tagged halloween, shop update. Bookmark the permalink. 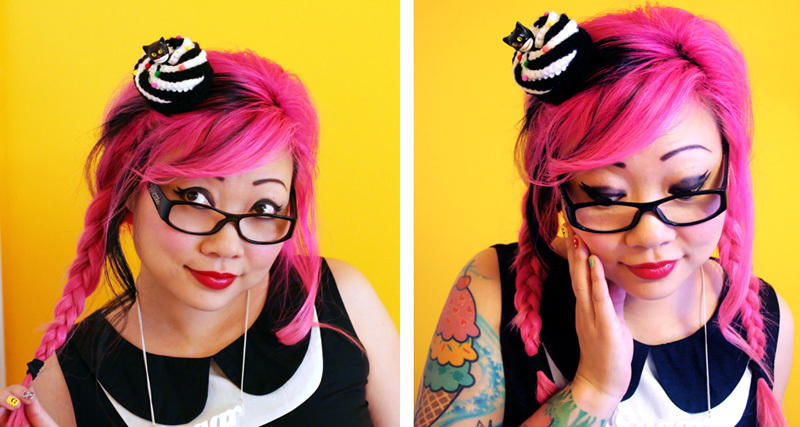 15 Responses to Halloween Cupcake Hair Clips – now available! Are the pumpkins hair clips too? Those are so cute! I need them all! You’re so talented. I can only make scarves and bows. Ahh those are so cute! I love that you used actual cupcake toppers. I remember collecting them as a little kid whenever we would get them at the grocery store. I just ordered my Xmas cupcake toppers. So excited!!! EEEEEEEEEEEEEEEEEEEEEEKKKKKK!!!!!!! YES! Love Love Love! Oh my gosh, these are too cute! I love how they are halloween themed but not SO obviously halloween that you couldn’t wear them otherwise. Thank you! Yeah, for that very reason, I figured the cat would be the most popular! Interesting to me: nobody wanted the witch!!! Hehehheheh. omg love the pumpkins!!!!! sweetness! i want i want! those would be like perfect for my class pumpkin patch trip! oh and btw…….HAPPY HALLOWEEN! just got my black cat cupcake clip today! GAAHHH i love it! I have so many outfits to pair it with!